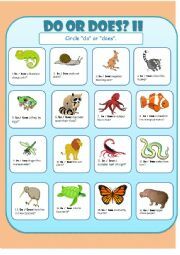 I made another Do/Does worksheet with animals for my students. 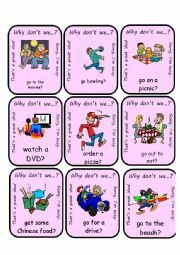 Circle the correct option. 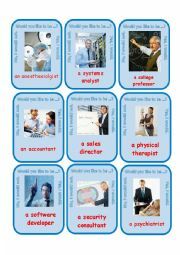 This is a GO FISH activity with slightly higher jobs vocabulary (pharmacist, accountant, aerospace engineer, etc.) Full set of cards and instructions included. 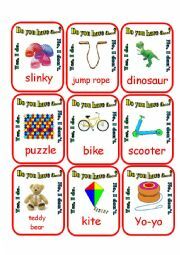 Go Fish Game for practicing Toys vocabulary. Instructions included. 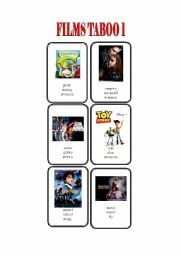 Three pre-listening Exercises for the DVD I Robot. Five Pages Plus Key. 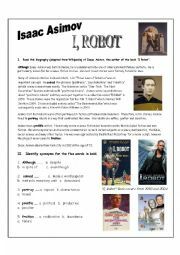 Biography of Asimov with Vocab Exercise, First Chapter of "I Robot" with Tasks, Movie Trailer Listening Exercise. 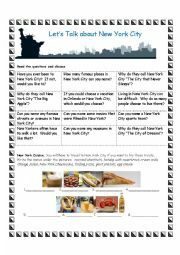 Questions for discussing New York City. 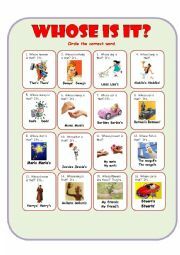 There is also a short vocabulary exercise. Key included. I�m uploading more of my "Where�s the Cat" series. 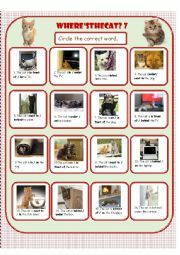 Cat photos can be so much fun! 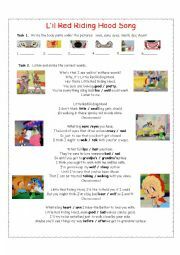 Look at the pictures, choose and cirlce in, on, under, in front of, next, between, or behind.